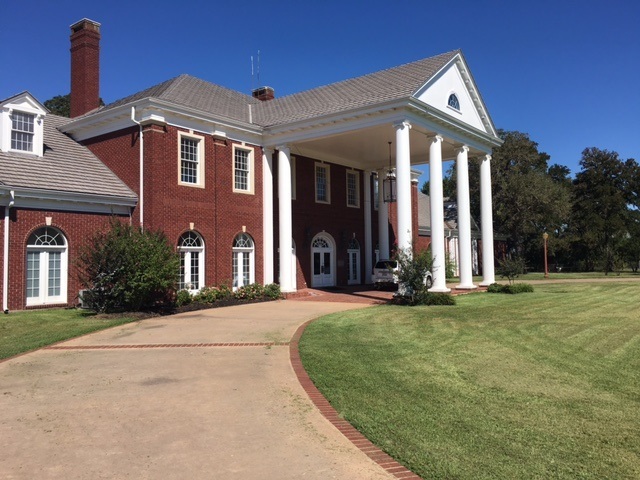 Recently, while in route from returning from a consultation with a client in the Lost Pines region I came upon the Mansion backing up to the Colovista golf course. 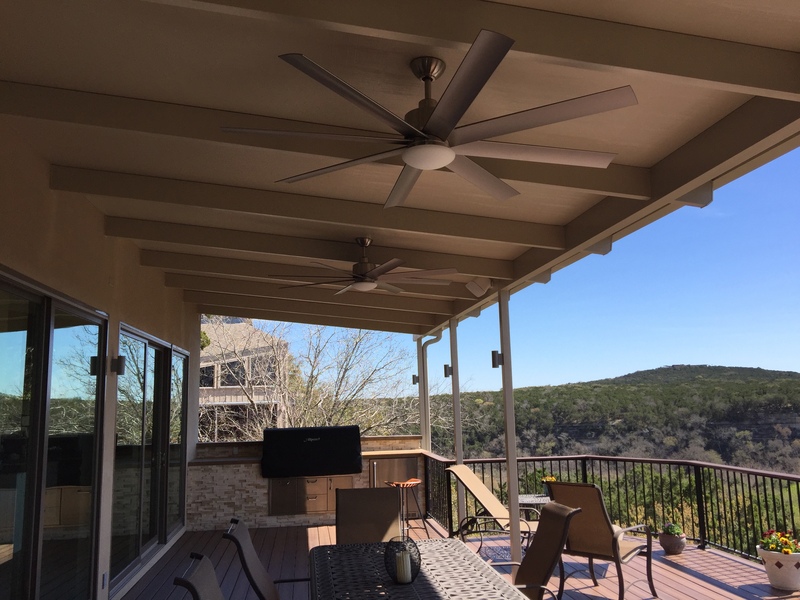 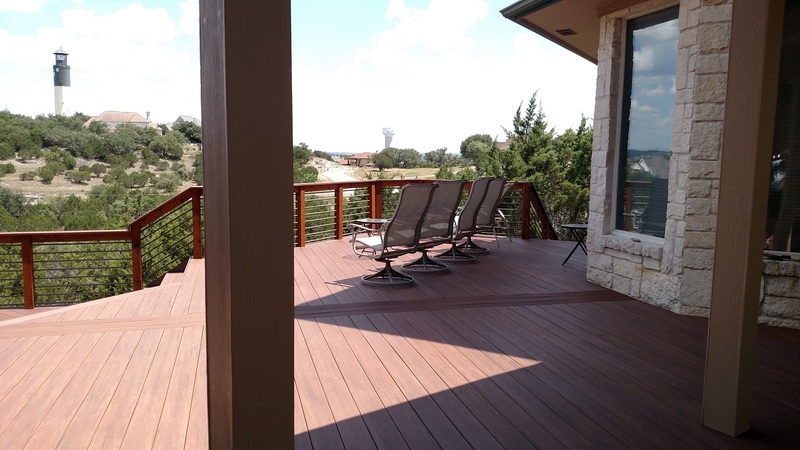 The gracious two-story Georgian estate sparked a fond memories as some time back Archadeck of Austin completed the upgrade and redecking project to bring the wraparound deck to the standards in keeping with this eloquent home. 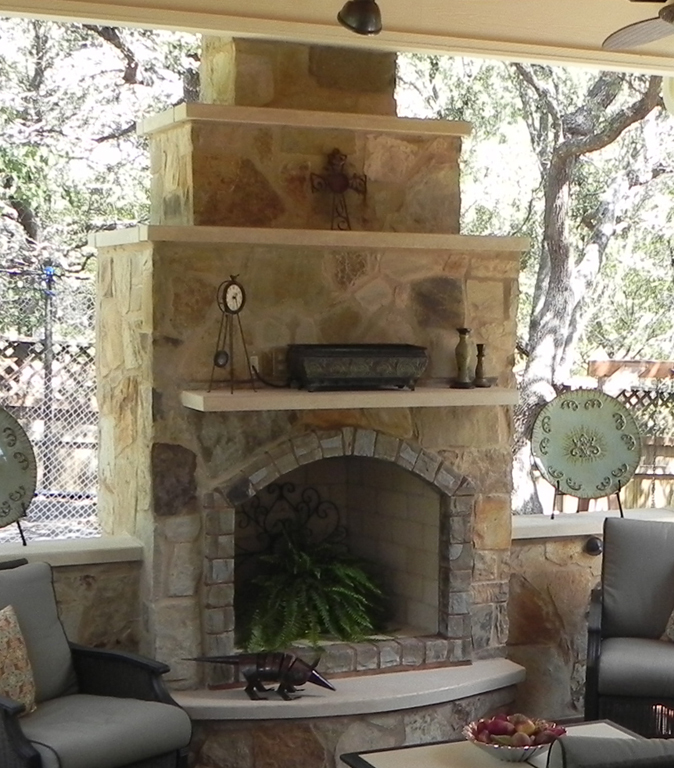 Feeling nostalgic and a little hungry, I decided to stop in and visit for lunch knowing the location was now operating as The View at The Mansion restaurant and special event venue. 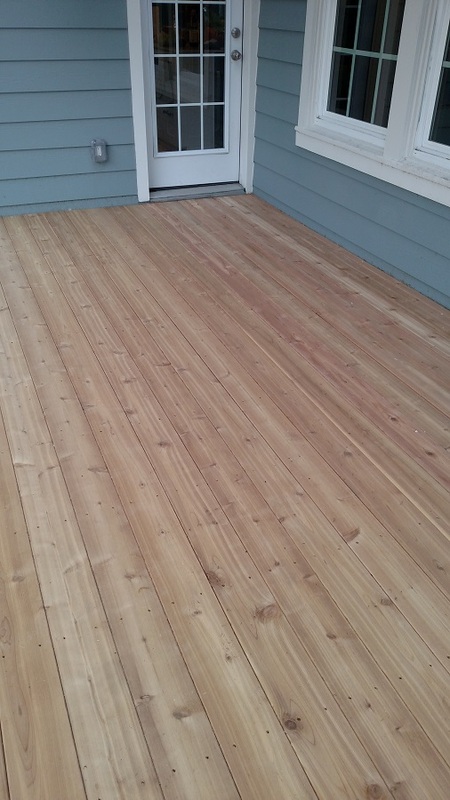 As I sat outside on the deck and enjoyed one of the best burgers I have ever had, I pondered the images in my mind of the condition of the deck when we were contracted to complete the renovations. 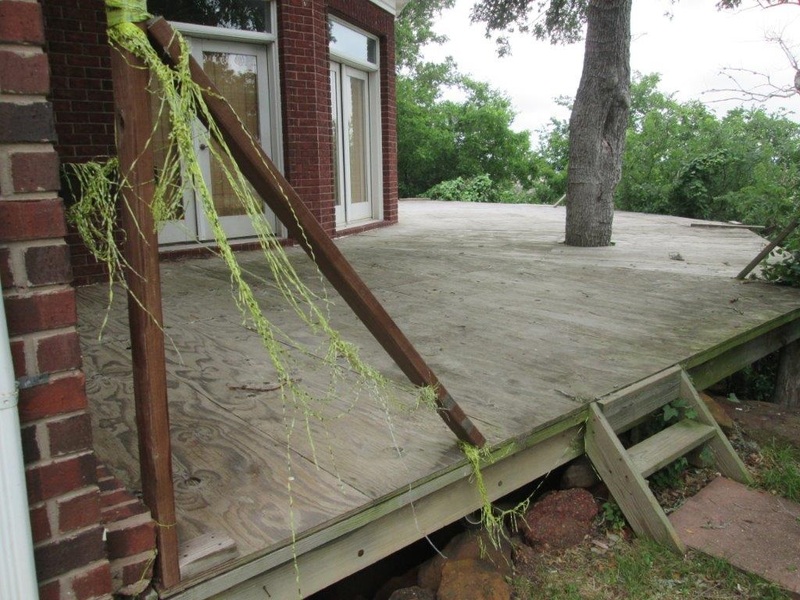 When we began the project the home had sat for 10 years and the existing deck was covered in plywood with posts created from timber collected from the property. 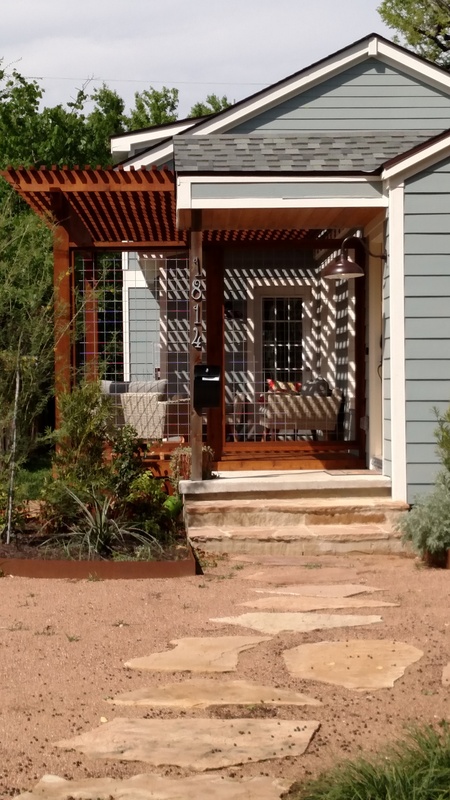 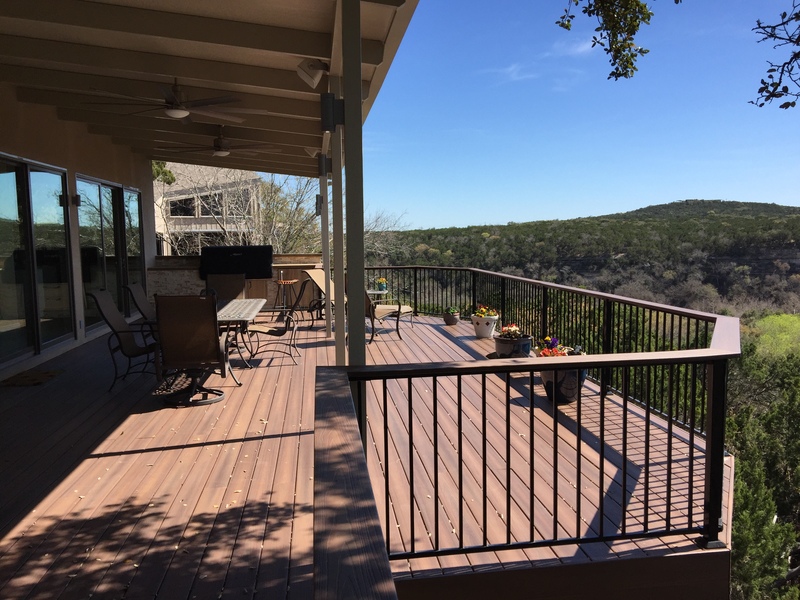 Archadeck of Austin totally revamped the spacious deck with low-maintenance Timbertech Terrain decking and finished it off with Fortress black iron railing in black sand. 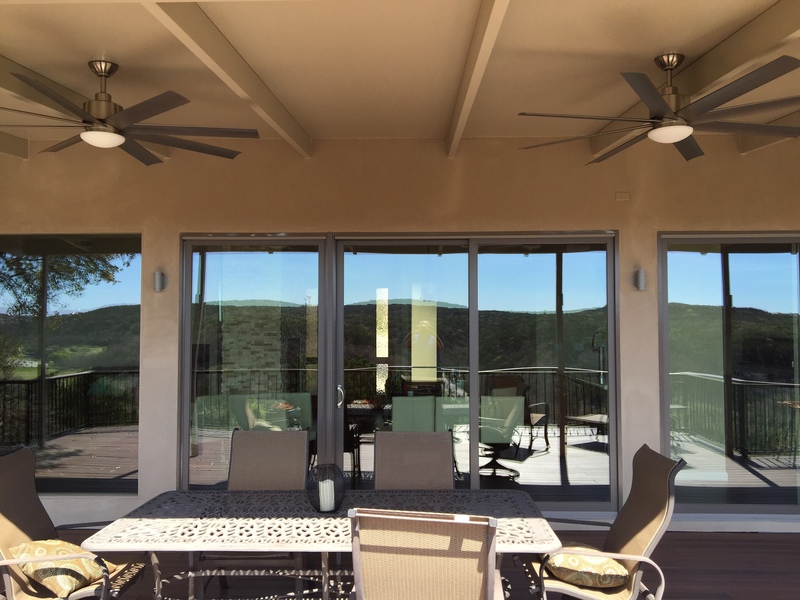 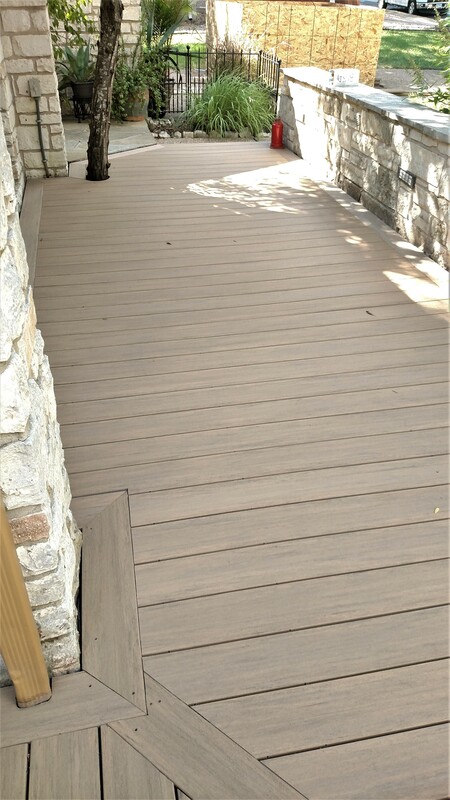 The Terrain Decking Collection’s earthy, adaptable tones embody the spirit of the outdoors — making it the perfect accompaniment to such venue with scenic views of the Colorado river and rolling landscape. 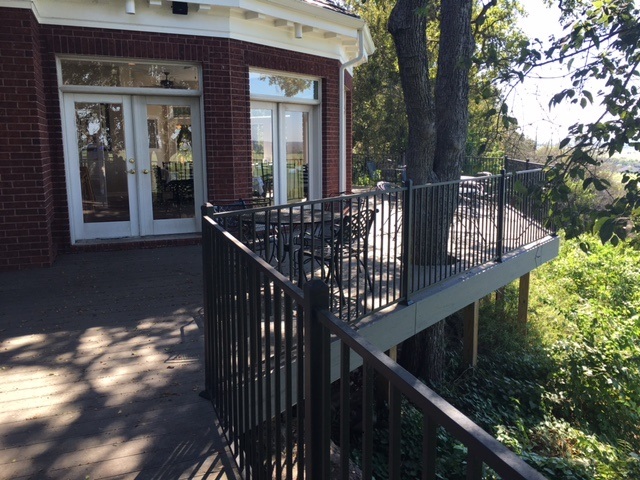 The new deck, which is now used as dining, event space is even featured on The View’s website and on the cover of their brochures. 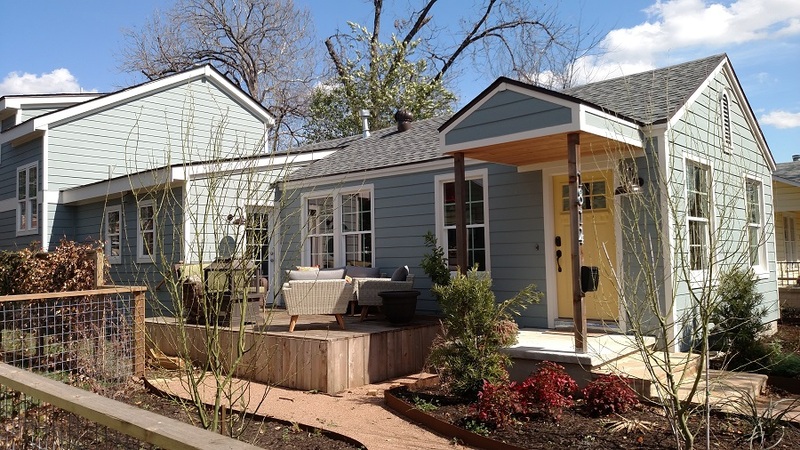 This in itself, speaks volumes about how the current owners regard the space and we are humbled and proud. 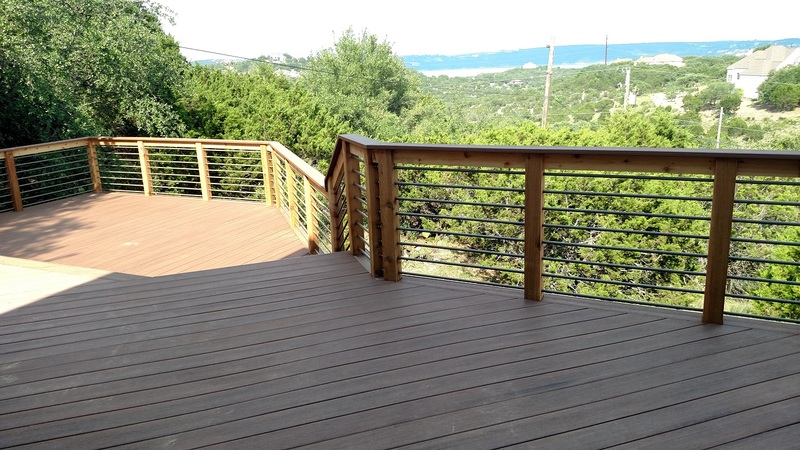 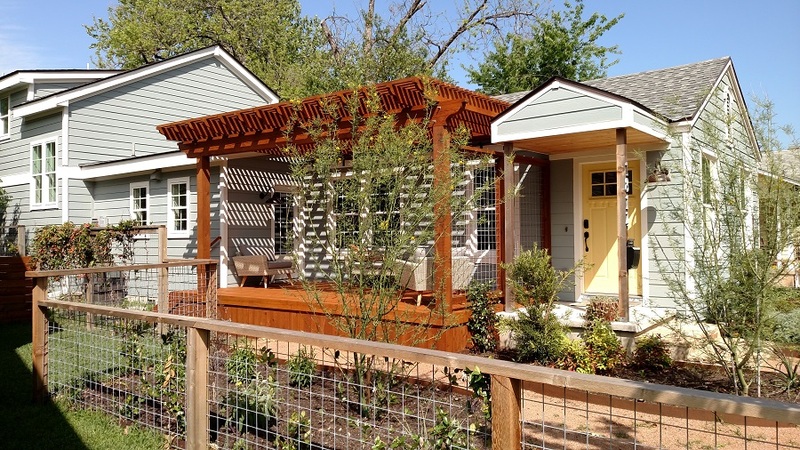 Archadeck of Austin totally revamped the spacious deck with Timbertech Terrain decking. 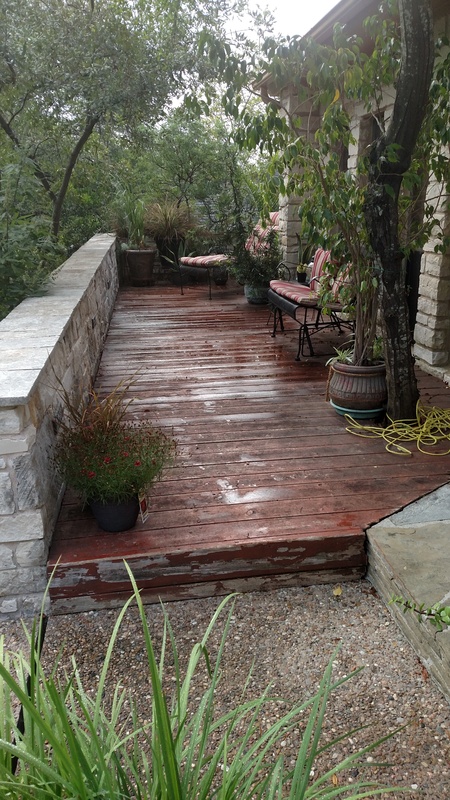 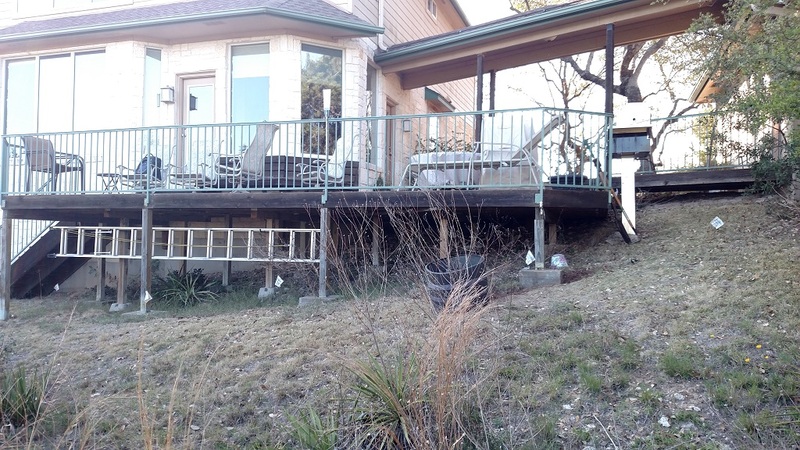 Image of the existing deck prior to Archadeck of Austin beginning the project. 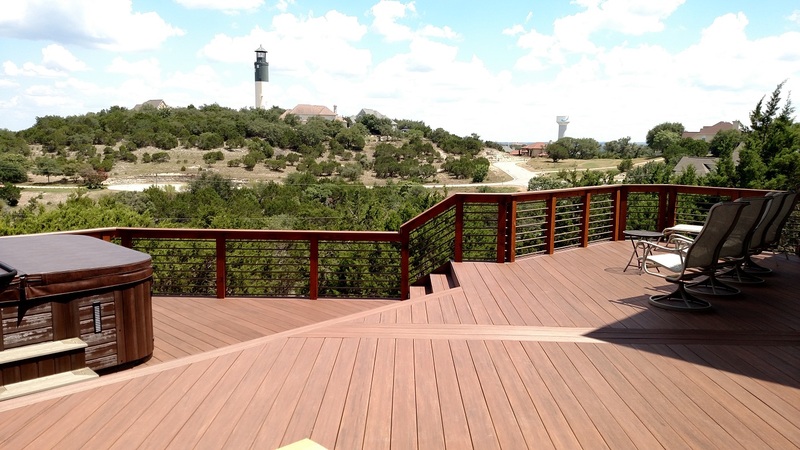 Image of the deck overlooking the Colovista gold course used on The View at the mansion’s website. 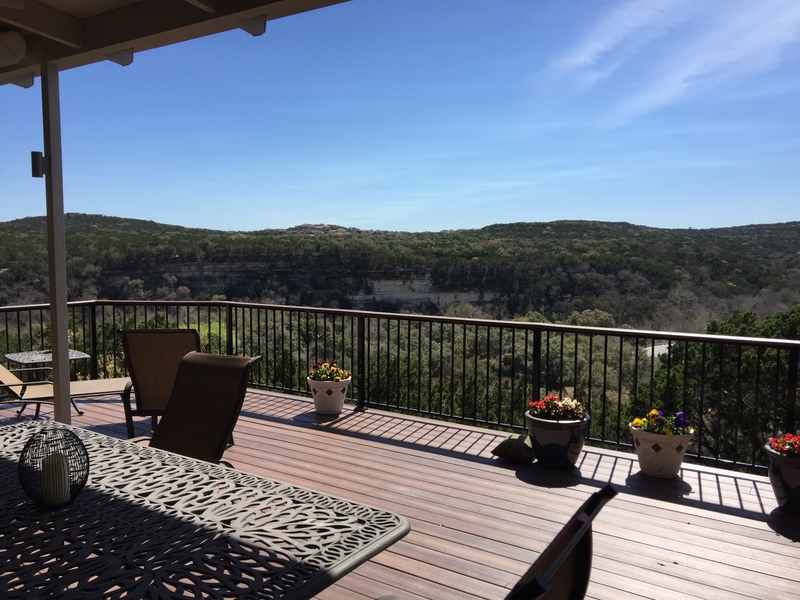 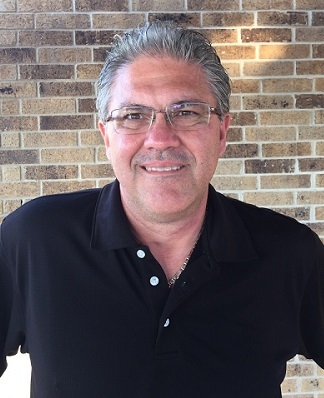 I also reminisced about the adversity the property has overcome over the years, from being spared from the wrath of the 2011 Bastrop County Complex Fire which engulfed Bastrop, Texas and destroyed 1,645 homes, burned 34,068 acres, and killed two people. 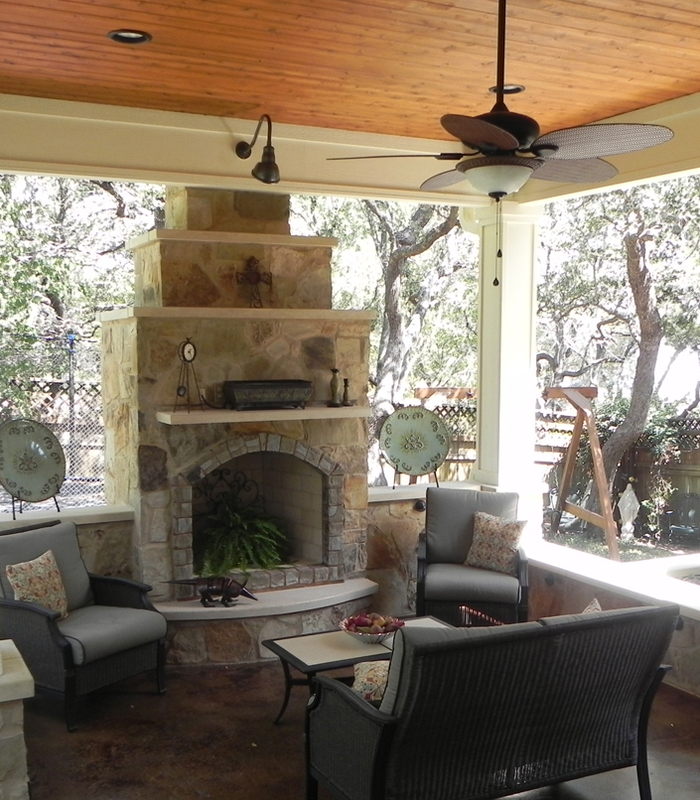 The fire is regarded as the most catastrophic wildfire in Texas history. 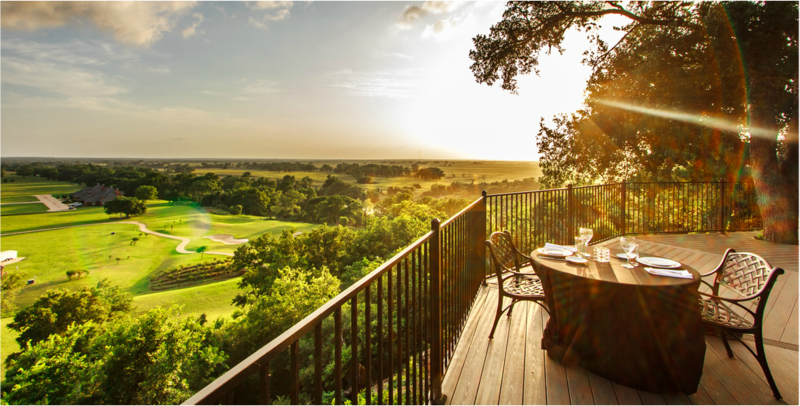 Overlooking the Colovista Golf Course, The View at The Mansion serves gourmet flatbread pizzas, steaks, salads, burgers and alcoholic beverages. 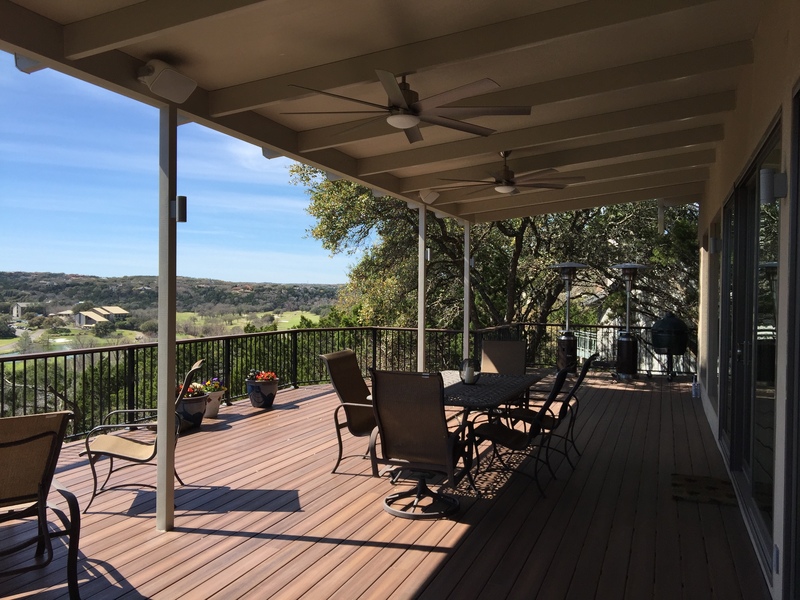 It’s the perfect spot for lunch or brunch with friends or for catching a sunset dinner with a fairway view, the restaurant has a country club feel in a comfortable, friendly atmosphere. 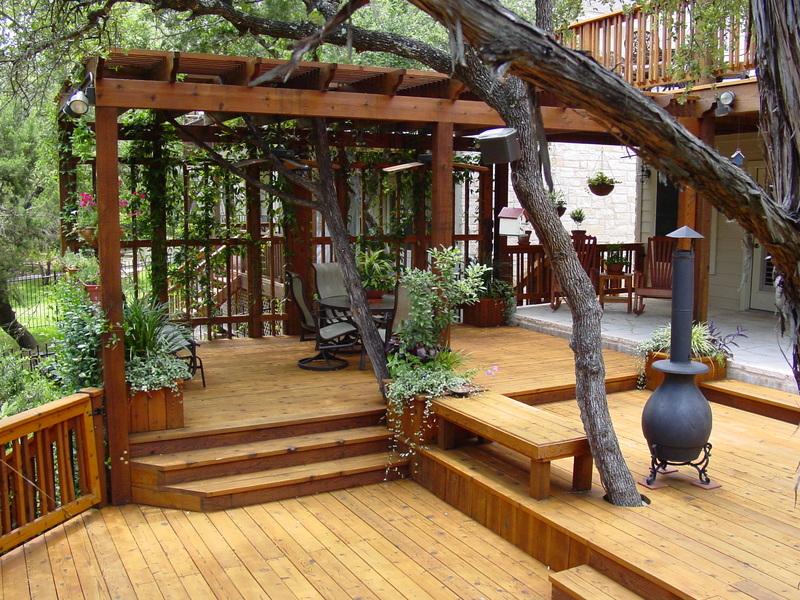 The property also serves as an event facility for weddings and special events. 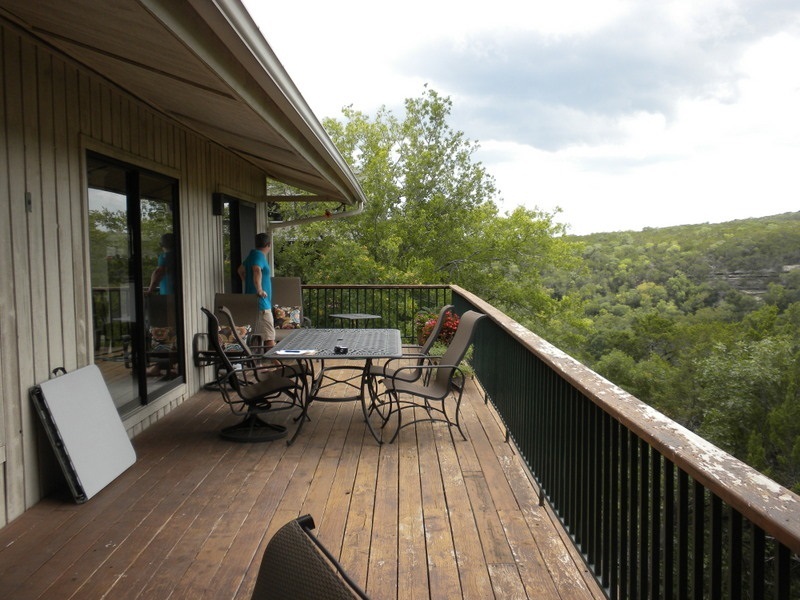 The View at The Mansion restaurant and special event venue. 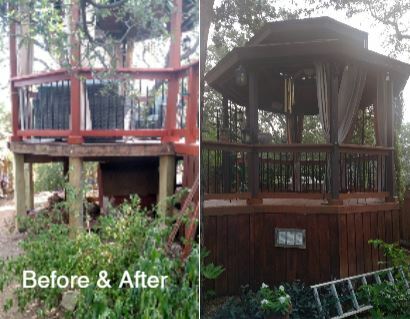 If you have an existing deck or outdoor structure that is in need of a makeover. 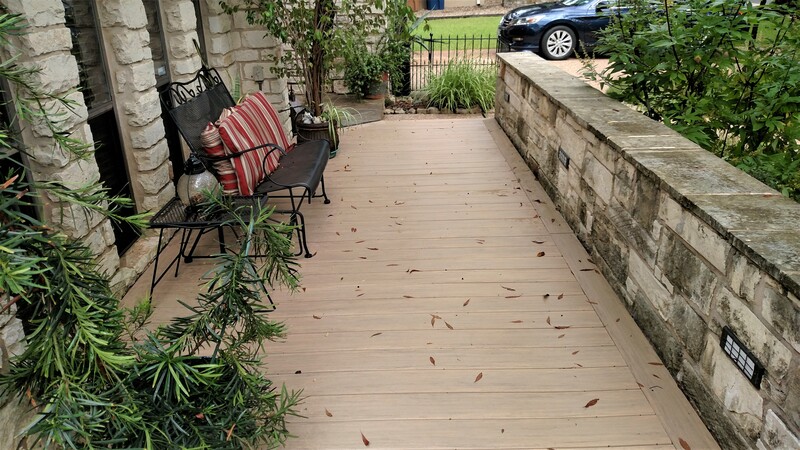 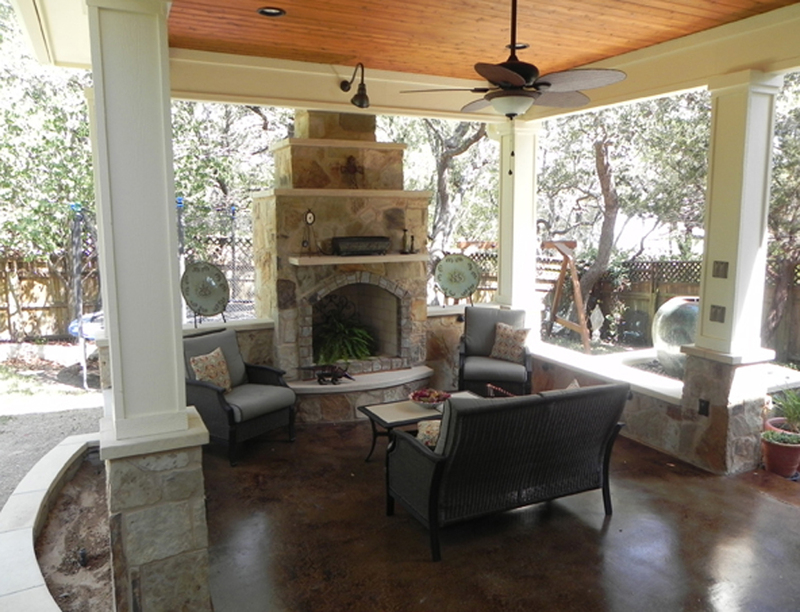 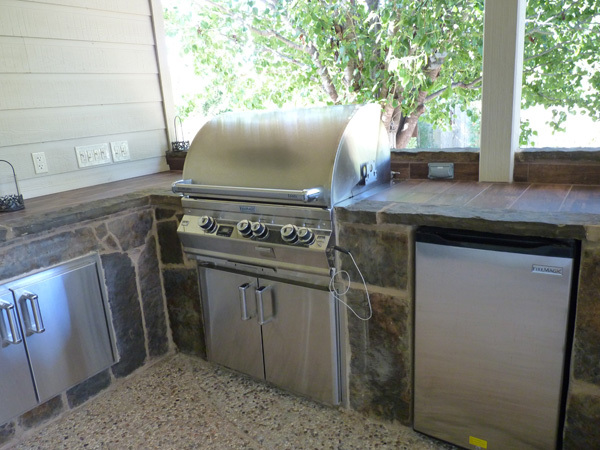 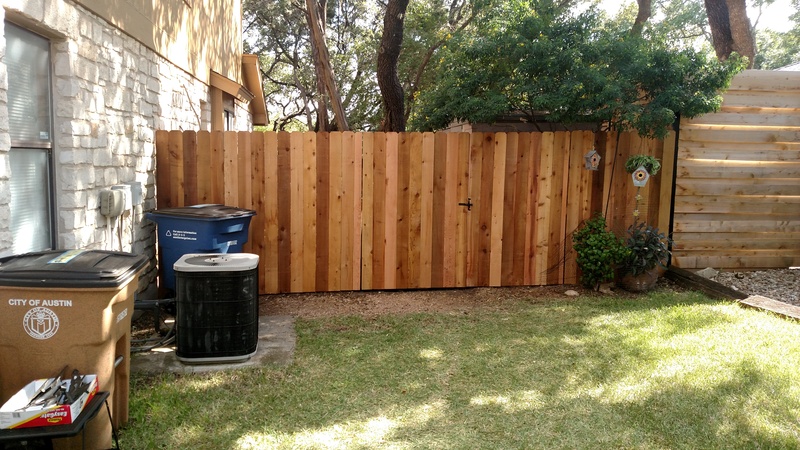 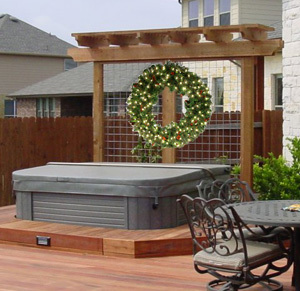 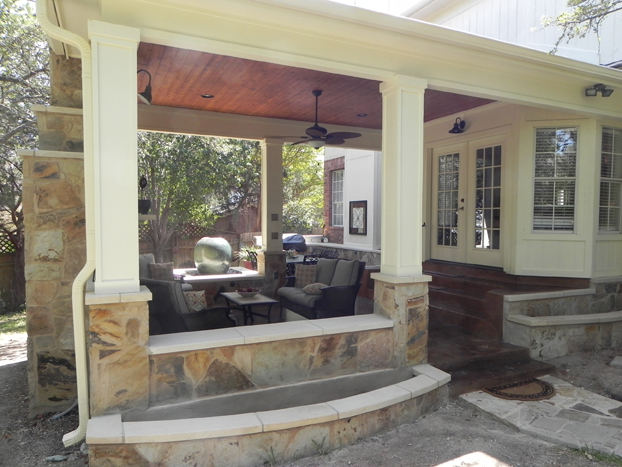 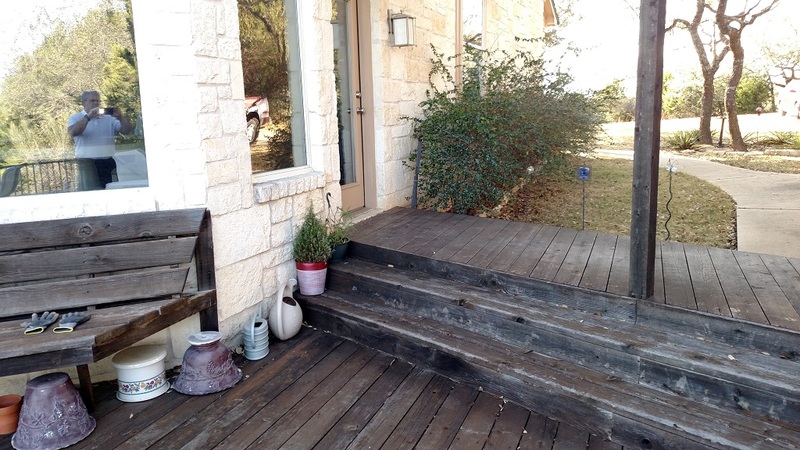 Contact Archadeck of Austin to make your commercial or residential outdoor space all it can be! 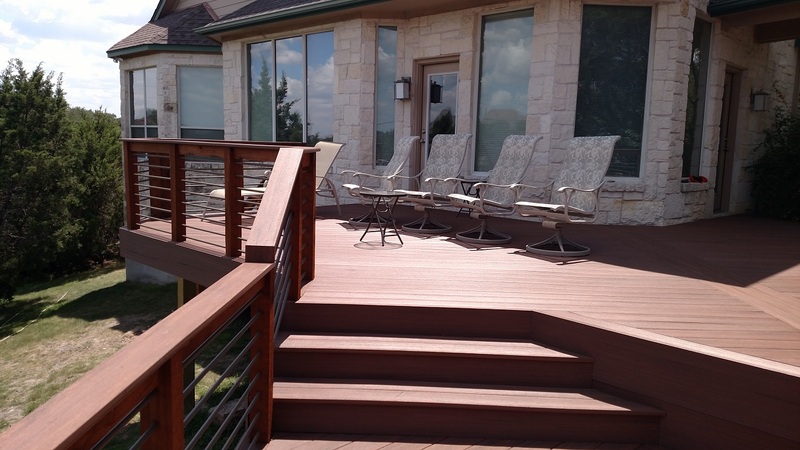 You can reach us at (515) 259-8282 or via email at jim.odom@archadeck.net.